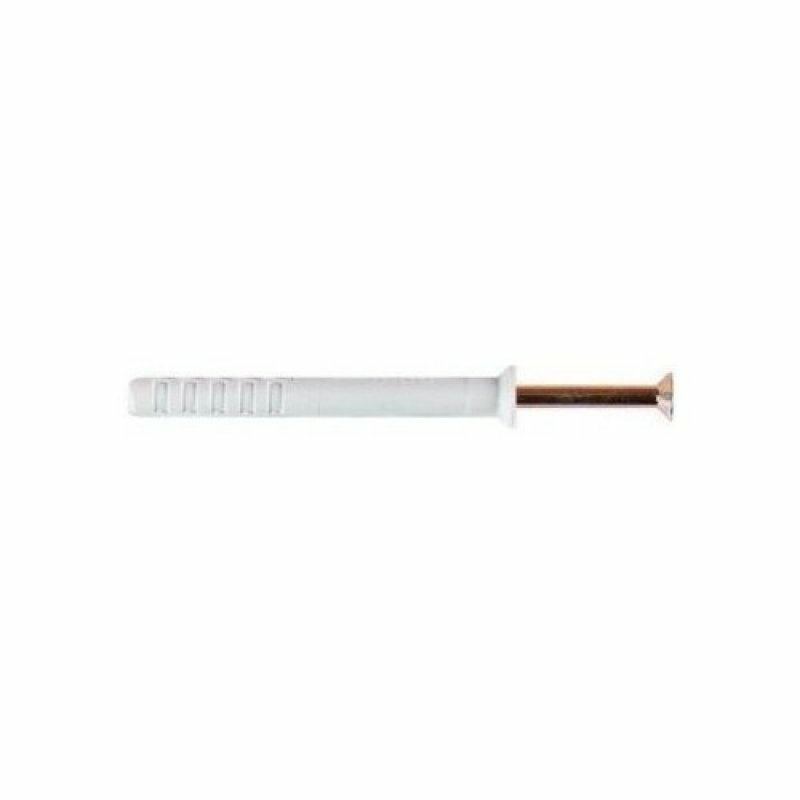 A countersunk, ribbed plug manufactured from PA6 nylon and fitted with a zinc plated or grade 304 stainless steel drive screw. Suitable for use in concrete, brick, concrete blocks, and natural stone. Restricted use in hollow bricks and blocks and aerated concrete blocks.